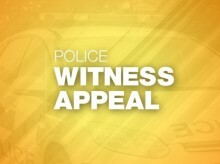 Appeal following dog bite incident in Gosport. 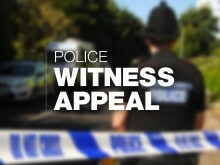 We are appealing for witnesses to come forward after a man was left with a serious injury to his thumb following a dog bite incident in Gosport. We are appealing for information after a two-year-old girl was bitten by a dog in Southampton.